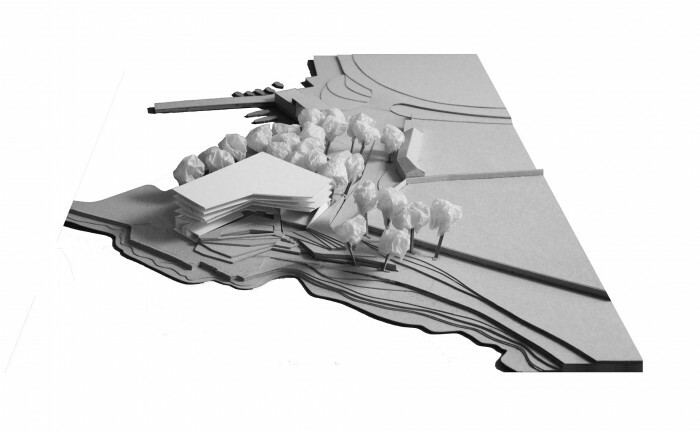 The Client’s brief called for the design of a 4* hotel in Novi Vinodolski, Croatia consisting of 70 rooms with indoor and outdoor common areas such as a restaurant, bar, multifunctional room, wellness centre, pool and retail. 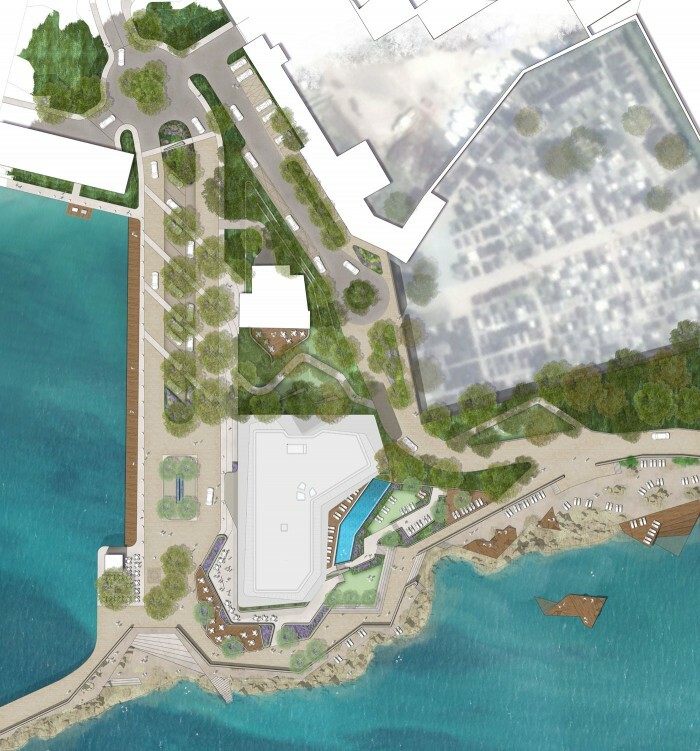 The hotel will be situated between a local marina on the northwest and the sea on the south, in an area currently undeveloped and disconnected from the city’s front promenade and the rocky beaches and sea. Although the town is dominated by the tourist industry, the plot was left, and the regeneration of the entire area was required in order to create a new centre of attraction for both travellers and the local community. The common areas of this boutique hotel weave through the building, creating a complex spatial narrative that enriches the guests’ experience. The layering of operational functions allows for smooth transitions between public, social, and intimate spaces, as well as direct access and views to the sea.